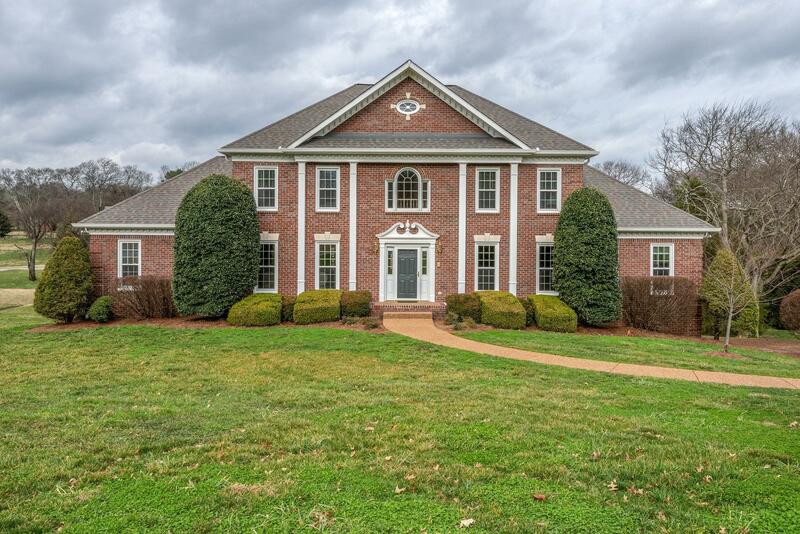 This beautiful home in Brentwood is a must see! Gorgeous Georgian architectural design. Fresh and current ready for you to move in. Millwork throughout the house. Hardwood floors and tray ceilings from 9 feet to 17 feet. Unfinished basement with so much potential. 3 car garage, master on main.